It's time for us to re-examine the past. Our lives are infinitely richer if we take the time to look at what the Greeks and Romans have given us in politics and law, religion and philosophy and education, and to learn how people really lived in Athens, Rome, Sparta and Alexandria. This is a book with a serious point to make but the author isn't simply a classicist but a comedian and broadcaster who has made television and radio documentaries about humour, education and Dorothy Parker. 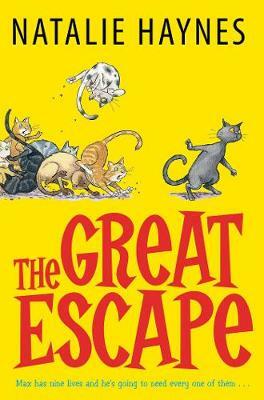 This is a book for us all. 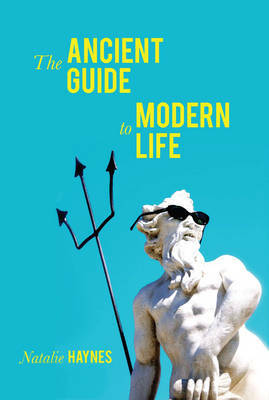 Whether political, cultural or social, there are endless parallels between the ancient and modern worlds. 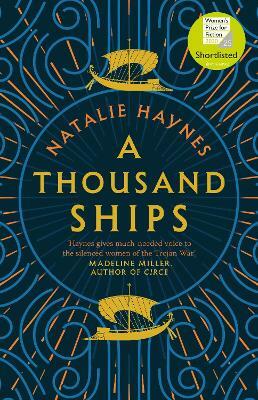 Whether it's the murder of Caesar or the political assassination of Thatcher; the narrative arc of the hit HBO series The Wire or that of Oedipus; the popular enthusiasm for the Emperor Titus or President Obama - over and over again we can be seen to be living very much like people did 2,000 or more years ago. 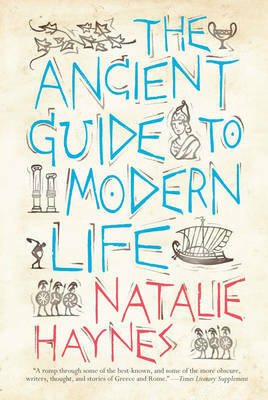 Buy The Ancient Guide to Modern Life by Natalie Haynes from Australia's Online Independent Bookstore, Boomerang Books. 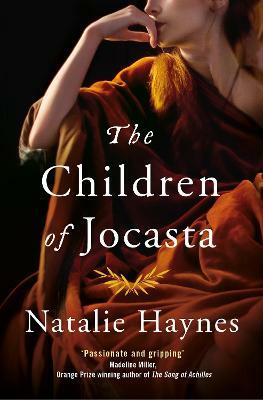 Natalie Haynes took her Cambridge degree in Classics which she also once taught in public schools. 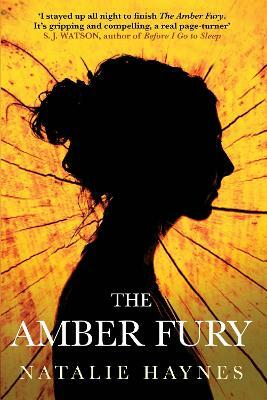 She is an award-winning comic, and a regular panellist on the BBC's Newsnight Review, Saturday Review and Front Row. She has been a guest columnist for The Times since 2006.